Starring Emmy, Screen Actors Guild® and Golden Globe winner Claire Danes and Emmy and Tony® winner Mandy Patinkin, the cast of series regulars also includes returning actors Elizabeth Marvel, Linus Roache, Maury Sterling and Jake Weber, and joining the cast this season is acclaimed actor Morgan Spector (Boardwalk Empire). 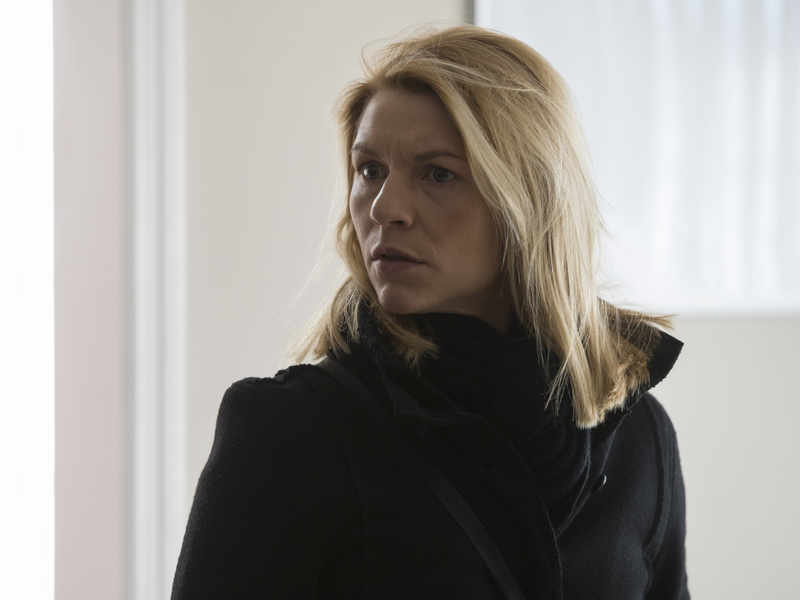 The network’s top-rated drama series, Homeland is currently filming in Richmond, Virginia. At the end of last season, following an assassination attempt on her life, President Keane (Marvel) broke her promise to Carrie (Danes) by arresting 200 members of the intelligence community without bringing charges against them, including Saul Berenson (Patinkin). As season seven begins, Carrie has left her job in the White House and moved back to D.C. and is living with her sister Maggie (Amy Hargreaves) to take on the Keane administration and secure the release of the 200.